Web Extras For It's A Glo-Glo-Glorious Christmas! 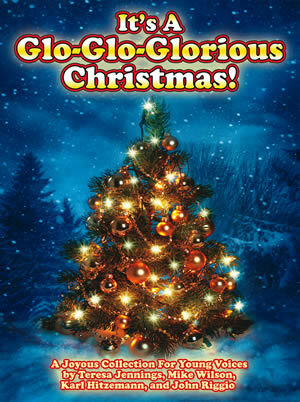 Please tell us your opinions about It's A Glo-Glo-Glorious Christmas! Don't own It's A Glo-Glo-Glorious Christmas!? Buy now!